So you’re thinking about opening a Virtual Reality Arcade?? Great idea. It’s going to be the big. Like the biggest thing to hit gaming since Ms. Pac Man. And if you’re working on it now, you’ve still got time to be ahead of the curve. But there’s a lot to think about (next post will cover all of that). One huge consideration is are you going to run your arcade the right way and make sure the developers get paid? There’s a few arcade management software companies now, but none offer all the value we do. If you’ve looked around the web at Virtual Reality Arcades, you have likely come across VR Junkies. They were arguably the very first VR Arcade in the United States and they are currently the largest VR Arcade system in North America. I’m partnered with their founders in a venture called Private Label VR where we leverage that software and the knowledge they’ve gained to create a business in a box offering. Click that link to learn how we can help you get your new VR Arcade business up and rocking. Game Licensing- There will be another post about running a LEGAL VR Arcade soon and that all comes down to licensing. You can’t just download some games and have people pay for them…that’s not how this works. Game developers spend upwards of millions of $$$s to put these experiences together and they deserve to get paid. THE MOST IMPORTANT FEATURE of our software is how we make this so easy for you. And as you can guess, the developers love us as a result. In Goggle Game Selector- This feature makes it super easy for your customers to choose what game they want to play and what they’ll want to play next. This is great because it reduces staffing needs. It’s so easy to select a game that even the player can do it. 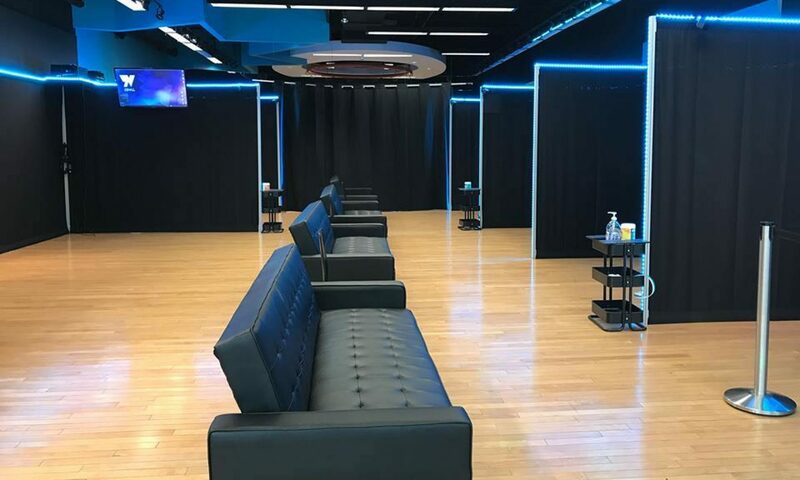 Rewards Portal- UCLA did a study and found that 62% of people who entered a VR Arcade wanted to come back with in the month. And most of them brought someone new with them. You want to reward this behavior and we make it really easy to do so with our integrated rewards program. Leader Board- This is fun because people love to see how they’re doing against all of the other gamers. You can set up the leader board to be just your arcade(s) or for the entire network. 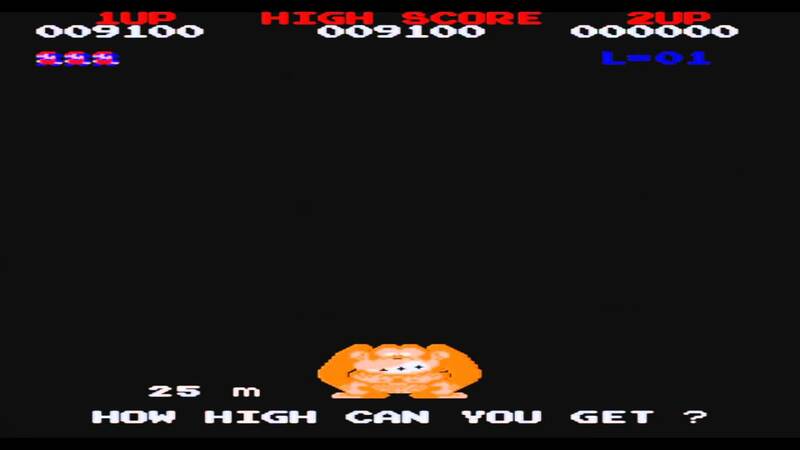 It reminds me of Donkey Kong…how high will you get? Dashboard- This is the snapshot of your account. You can see game play and you can also see how much the expenses are for people playing those games. This is the “Fun with numbers” section of the software. There are a few other attributes in the current iteration and quite a few more coming in do time. Our goal is to make it easier for you to focus on running and growing your business. Speaking of…we are always happy to help you with that too. Feel free to reach out to me about your VR arcade needs whenever.